Rhino fans we need your support! 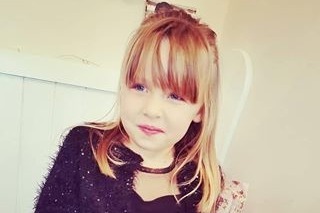 With our greatest sympathy, we are asking for your help for a bright and bubbly six-year-old little girl Sofia who has recently being diagnosed with an inoperable cancerous brain tumour. This news has obviously come as quite a devastating shock for her Parents and siblings (Mollie, 7, and George, 3). Therefore, her family and friends are asking for any form of a donation to allow Sofia to make as many happy memories as possible to put a big smile on her face. Although successfully surpassing her initial goal of £5,000 in just 13 days, we at Quest believe this little girl and her family deserve every opportunity to make even more memories that they can all cherish forever. 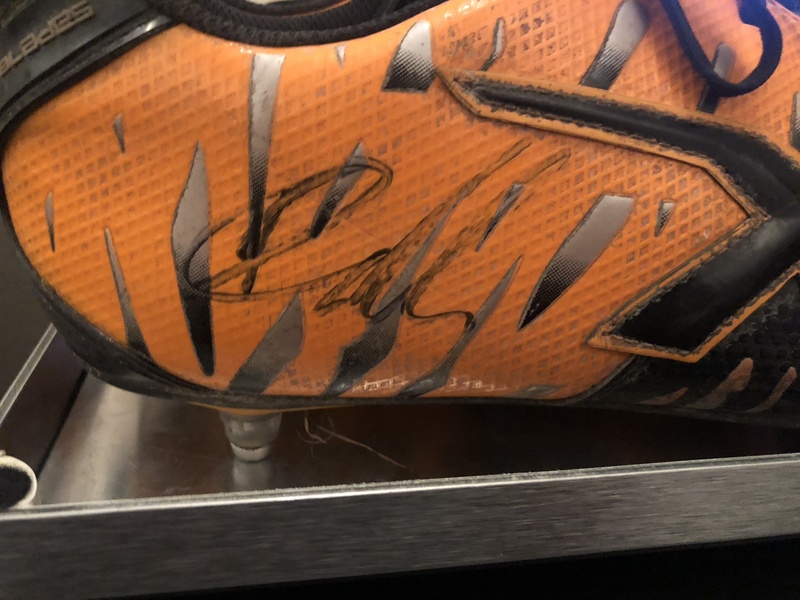 For this reason, Quest has decided to hold an online auction selling off a pair of signed Ryan Hall’s boots from the 2015 Challenge Cup final where he scored the memorable winning try soon in the image. 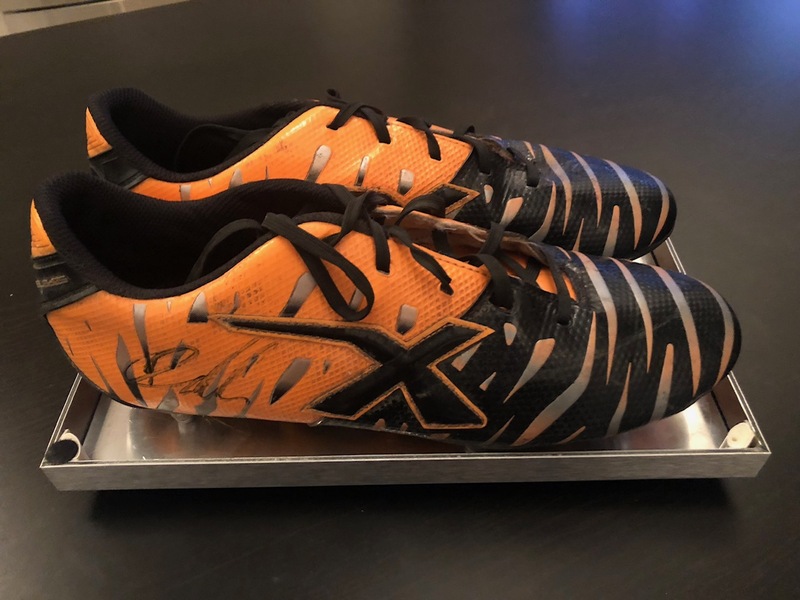 The auction will be held between (Monday 8th October to Monday 15th October). We are proud to announce the winner of our charity auction Calder Sheetmetal with their generous donation of £1,000! However, if you would still like to donate no matter how small, please see Sofia’s GoFundMe page.